As with most mid-range Android phones, it does have its fair share of shortcomings. 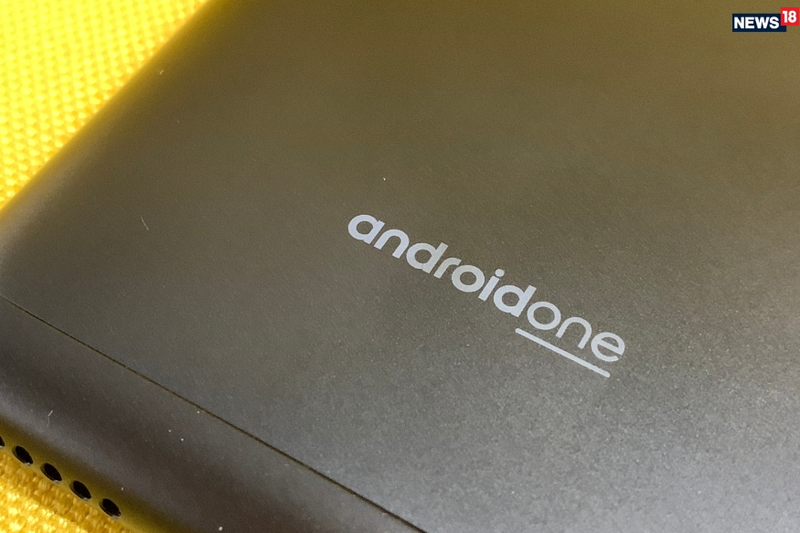 But the Motorola One Power delivers on what matters to professionals on the move, which is great battery life, slick performance and a big display to work with. Clearly, Android One is the flavor of the season. And we are happy it is, because mid-range Android phones no longer need to get bogged down by pointless and unnecessary customizations which may impact overall performance and may also complicate matters when simplicity is what you need. 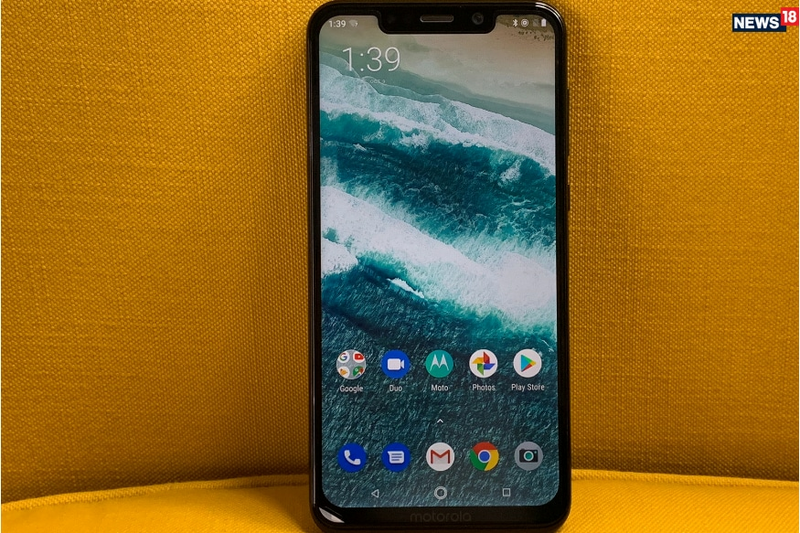 This is where Motorola adopts the strategy Nokia has adopted for its phones—clean Android One operating system, and a no-complications update process later. Moto’s newest One Power is quite a departure from the Moto phones we had seen over the past few months and indicates a completely new line of products that will complement their very successful E-series as well as the G-Series phones for instance. The Motorola One Power is priced at Rs15,999. In terms of the looks, the One Power is a considerable departure from the design language of the other Moto phones that we have become accustomed to. In fact, if we have to say, there is a degree of sameness with a lot of other mid-range Android phones. Cue little inspiration here and there from the Asus Zenfone Max Pro M1, some Xiaomi Phones and even the odd resemblance to its own siblings from the Moto line-up. While this mish-mash is quite acceptable and not alienating in any way, it is still a mish-mash nonetheless. That said, pick up the Motorola One Power and there is a reassuring heft to it. The reason for that is the added thickness to the phone, which comes thanks to the large 5,000mAh battery that this packs in. The brushed metal finish on the back panel and the slight curve near the spines still makes this great to hold. 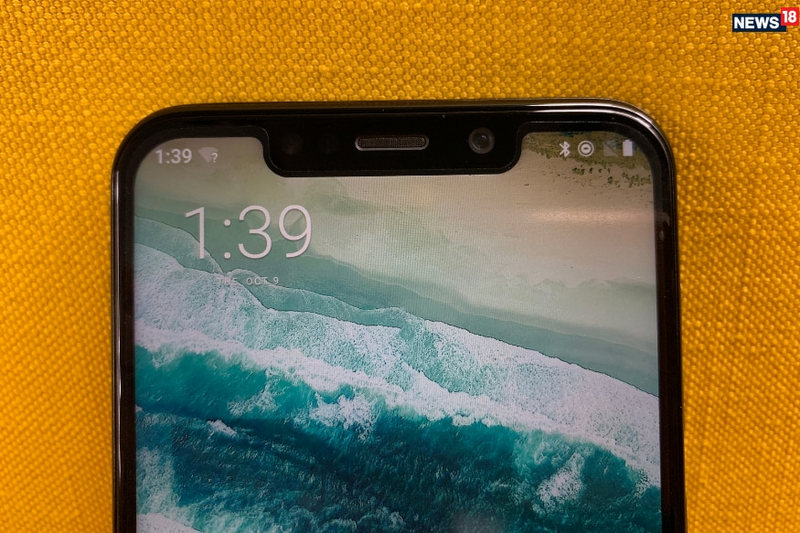 The Motorola One Power has a notched 19:9 aspect ratio display, which ticks off the modernity checklist. The fingerprint sensor on the back panel is integrated within the Moto logo and doesn’t necessarily stand out like a sore thumb as it may do in many other Android phones. This is what you will use often, since there is no face recognition feature to unlock the display. The One Power also has the P2i coating, which repels water that may have splashed on it. The 6.2-inch display is an IPS panel with the 2,246 x 1,080 resolution. This is a very bright screen, which makes outdoor visibility quite comfortable even under bright sunlight and reflections. Surprisingly though, the colours on the screen don’t look very rich—mind you, we quite appreciate the subdued nature of this screen, but a lot of consumers may have a different opinion on that. This is a large display, and what makes it great for those who tend to work a lot while travelling—this is just better for reading emails, working on documents and spreadsheets as well as for the spot of video streaming on Netflix or Amazon Video, for instance, when you have had enough after the stressful day at work. Under the hood runs the Qualcomm Snapdragon 636 processor, helped along by 4GB RAM. This is one aspect where the Motorola One Power truly exceeds expectations. The clean Android experience, hardly any customizations done to the interface or in terms of features (the Moto Actions stand out as an exception) and no preloaded apps ensure nothing else is tapping into the resources to slow down other processes. Gaming is a breeze on this, and we tried our hand at Asphalt 9: Legends (free on Play Store), Breakneck (free on Play Store) and Alto’s Odyssey (free on Play Store), and the visuals, performance and the experience was smooth as silk. In fact, the Motorola One Power also did not betray any hints that it was heating up while gaming. We mention this to illustrate the fact that even though this phone isn’t running Qualcomm’s flagship Snapdragon processor, this is more than capable of handling multi-tasking very easily. Battery life is the true highlight of the Motorola One Power. This has a large 5,000mAh battery, which lasts 2 days with around 3 hours of screen time every day. 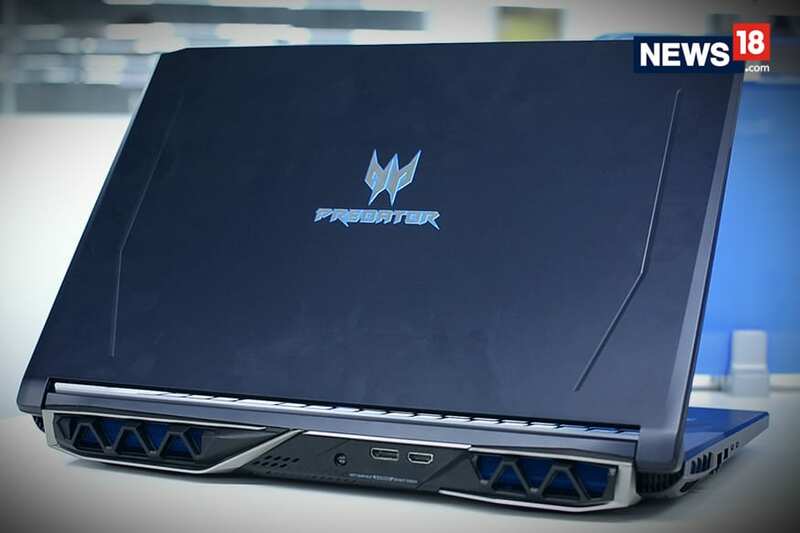 Half an hour of gaming discharges just 5 percent of the battery charge. The battery’s endurance is already very good and should ideally become better when Android 9 Pie rolls in for the Motorola One Power. Speaking of which, the Motorola One Power runs Android 8.1 (Oreo) out of the box and is expected to get the Android 9 Pie update sometime over the next few months. This is a disappointment, which we cannot solely hold Motorola responsible for, considering the Android 9 Pie update should have been a priority for Android One phones. If you have already been using a Moto phone, you would perhaps be pleased to find the familiarity aspect of the Moto Actions remain as it is with the One Power. You can continue to use various hand gestures to open the camera app, or switch on the flashlight for instance. Moto Display remains as strong as it always has, allowing you to peek at the screen to check for any new notifications, without having to unlock the screen every time. 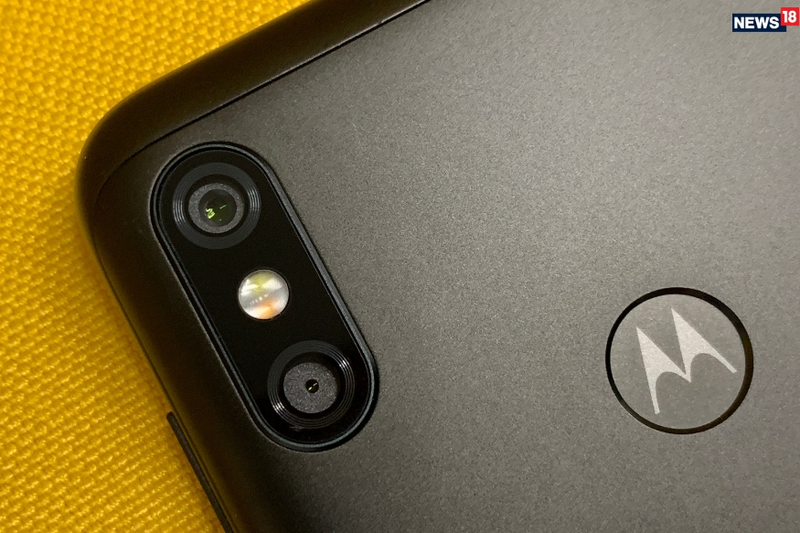 The weakest link in the Motorola One Power’s package is the camera performance. On the back, it ticks off the dual camera requirement with a 16-megapixel sensor (f1.8 aperture and 1.12um pixel size) and a 5-megapixel sensor (f2.2 aperture and 1.0um pixel size). Unfortunately, the photos that you click with this don’t necessarily have the sort of vividness that you would expect. It is a little slow too to process photos, focus takes time if lighting isn't perfect and if you move the phone too soon after tapping the shutter button, there might be some visible shake in the photos. Low light performance isn’t exactly great either, as some detailing is lost and photos get a warmer colour tone. The thing is, the Motorola One Power isn’t without its fair share of shortcomings. The camera is the greatest, it still hasn’t been updated to the newest Android 9 Pie and the display isn’t the most vivid. However, it delivers on what may matter to someone who is out and out quite a bit—great battery life, a big display and consistent performance that doesn’t get bogged down.